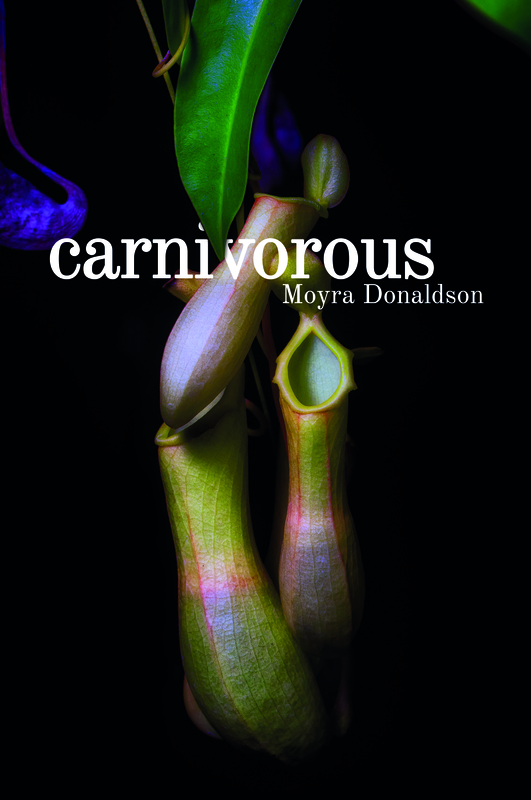 Carnivorous is the eighth collection of poetry from Moyra Donaldson, whose awards include the National Women’s Poetry Competition, the Allingham Festival Poetry Competition, the Cúirt New Writing Prize and the North West Words Poetry Prize. In 2018 a collaboration with Wexford artist Paddy Lennon, culminated in Blood Horses, a limited edition publication of artworks and poems. 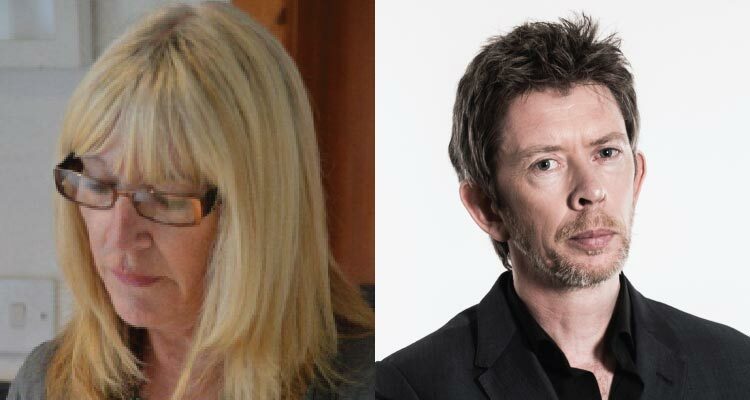 Based in Co. Down, Moyra is also a creative writing facilitator and mentor. John Kelly was born in Enniskillen, Co. Fermanagh. His poetry has been published in numerous journals and anthologies. His novel From Out of The City was shortlisted for Novel of the Year at the Bord Gáis Book Awards in 2014, and a radio play The Pipes was broadcast by RTÉ. 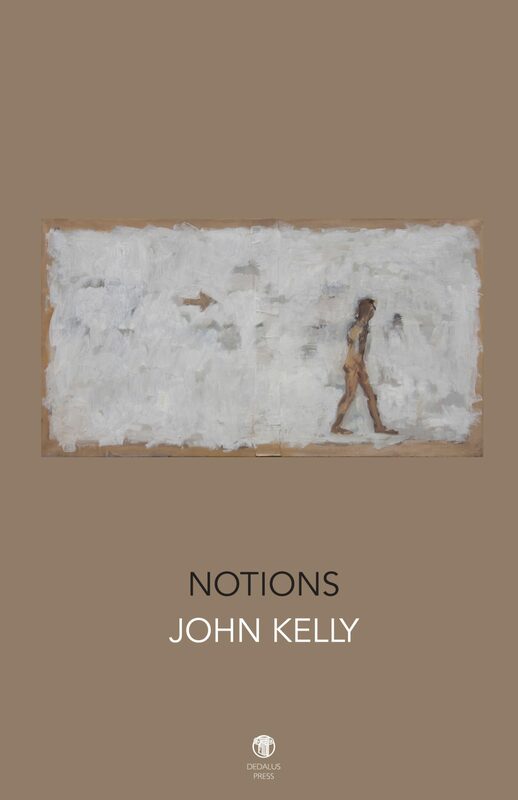 His first collection Notions was published in 2018 by Dedalus Press. “In these searching, intimate, sometimes harrowing poems, she recognizes the capacity of language to transform ourselves, to chart a region where ‘Rivers and land and self and time/ flow through each other.” – Ciaran Carson. “These are very remarkable and compelling poems. With strong narratives and events, vivid and surprising language, and a marvellous square-on exactness.” – Bernard O’Donoghue.